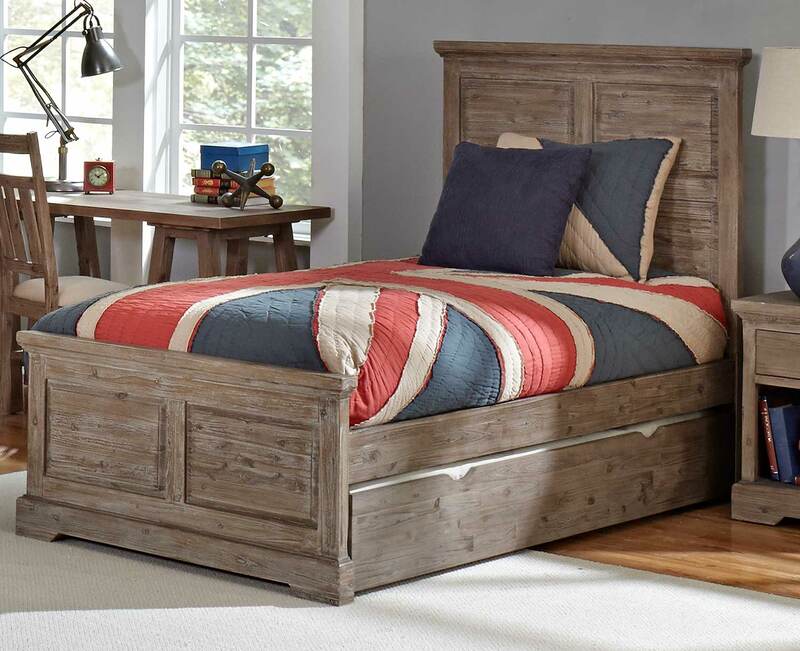 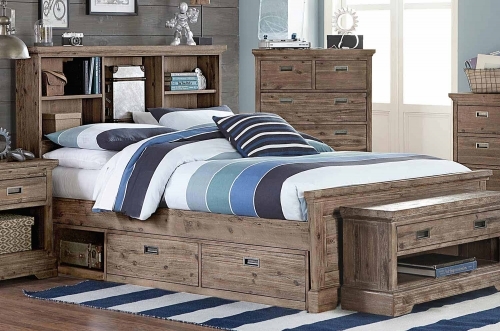 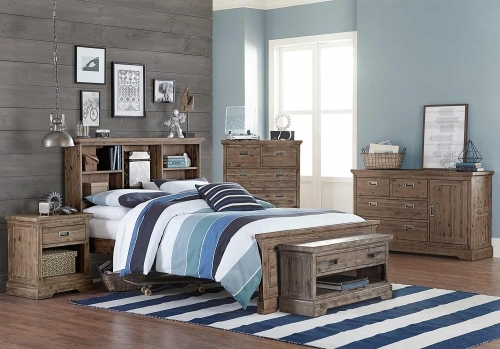 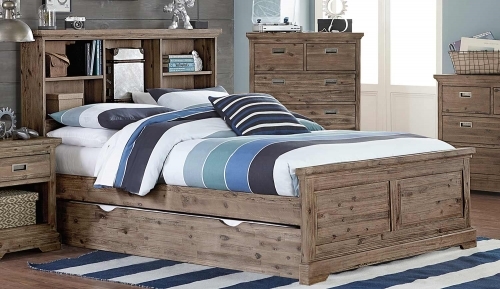 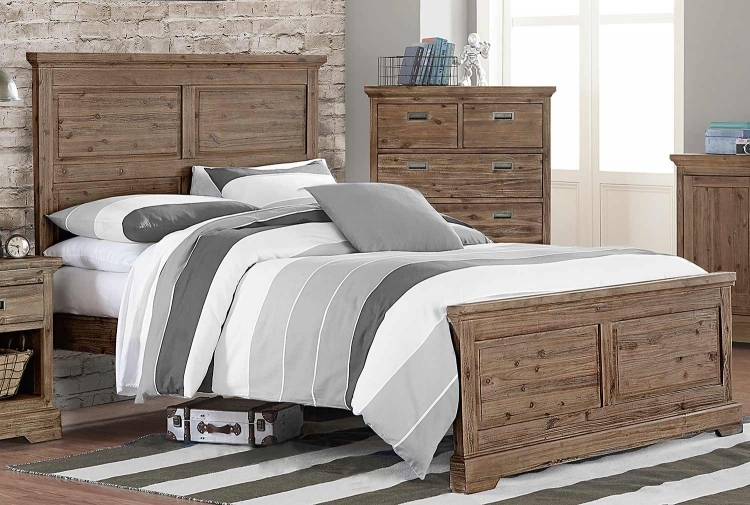 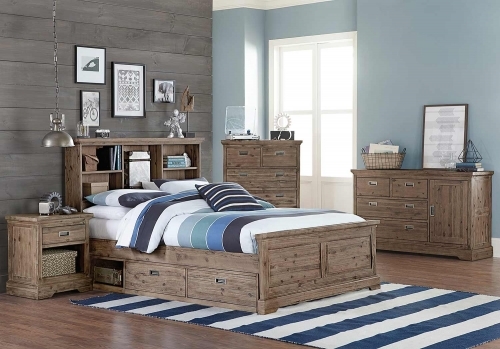 The William panel bed unites clean lines and solid wood for this timeless, American style design. 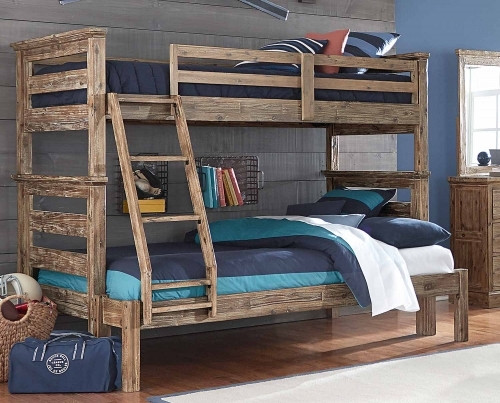 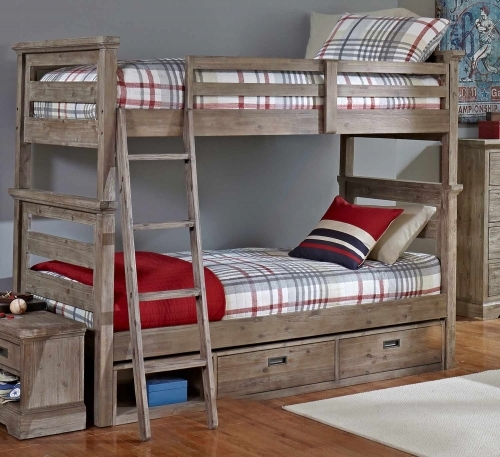 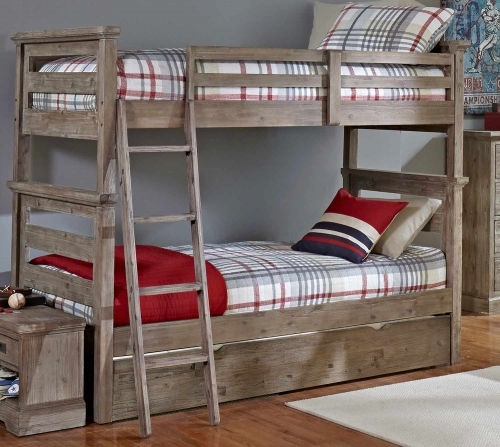 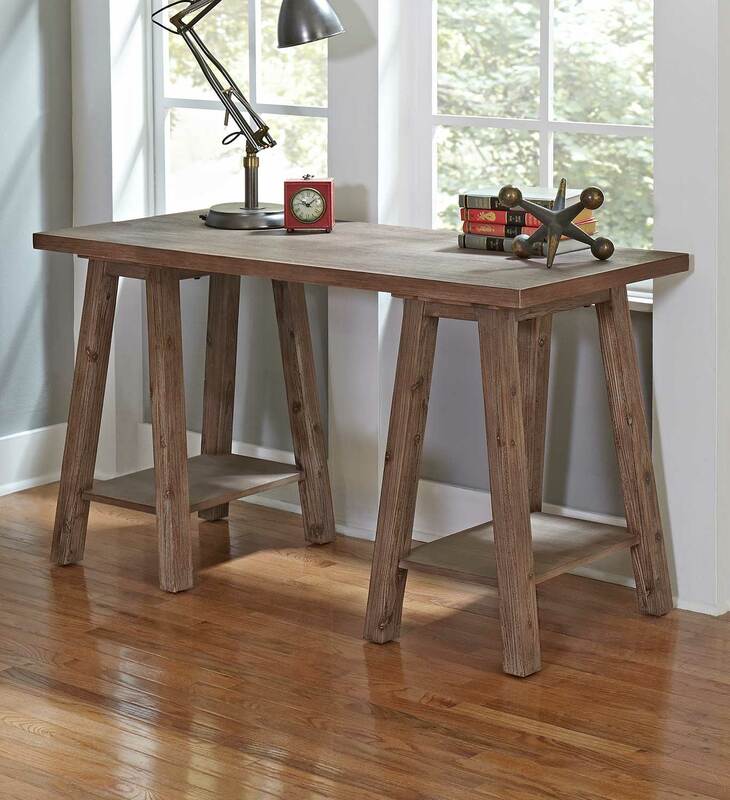 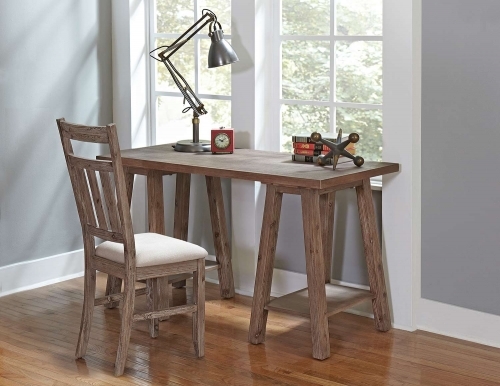 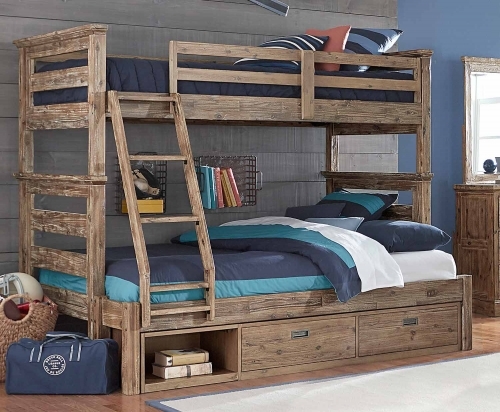 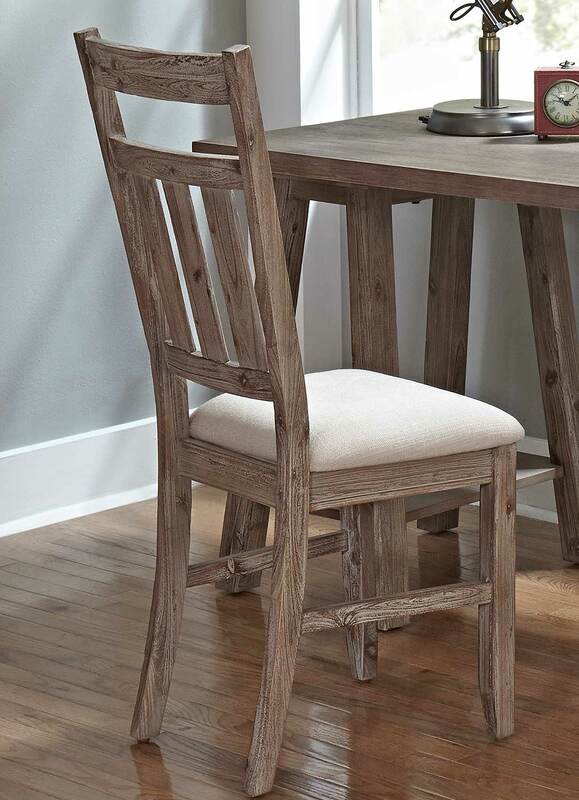 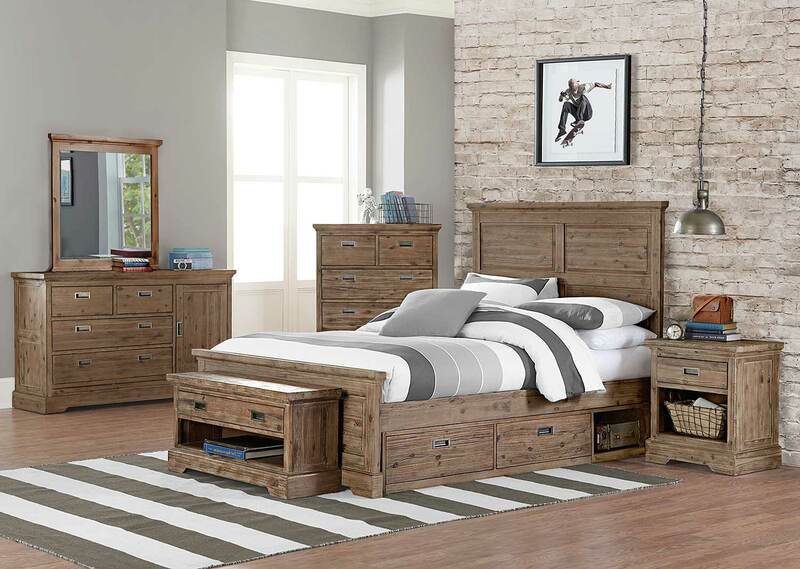 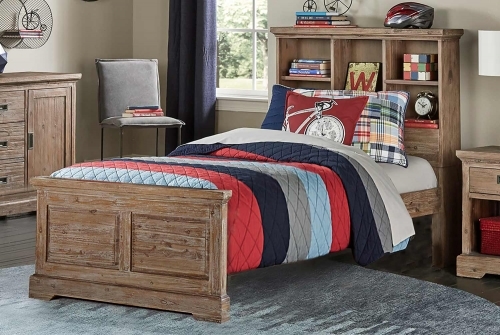 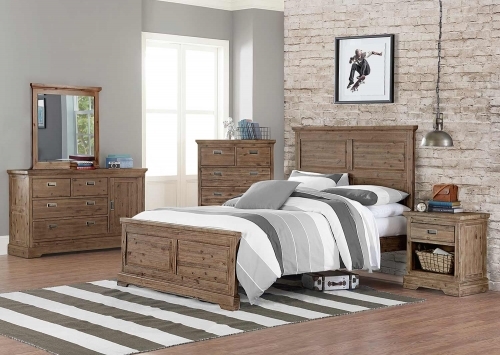 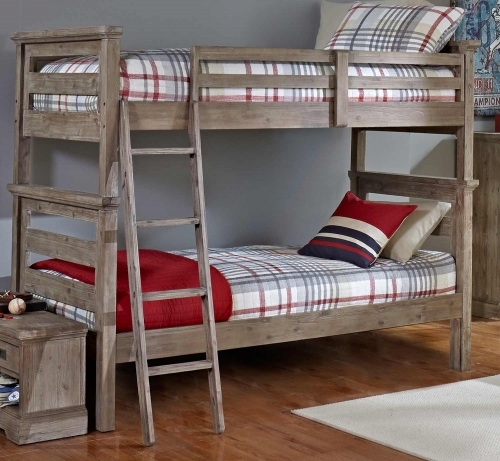 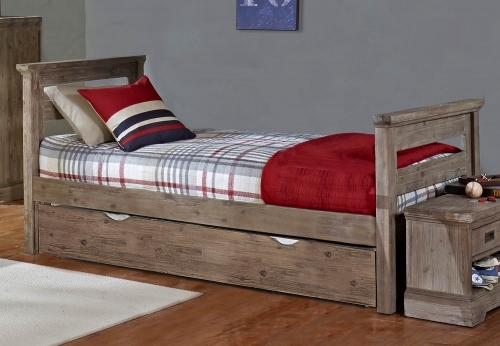 With a rustic finish, this bed is the perfect complement to your childs cozy space. 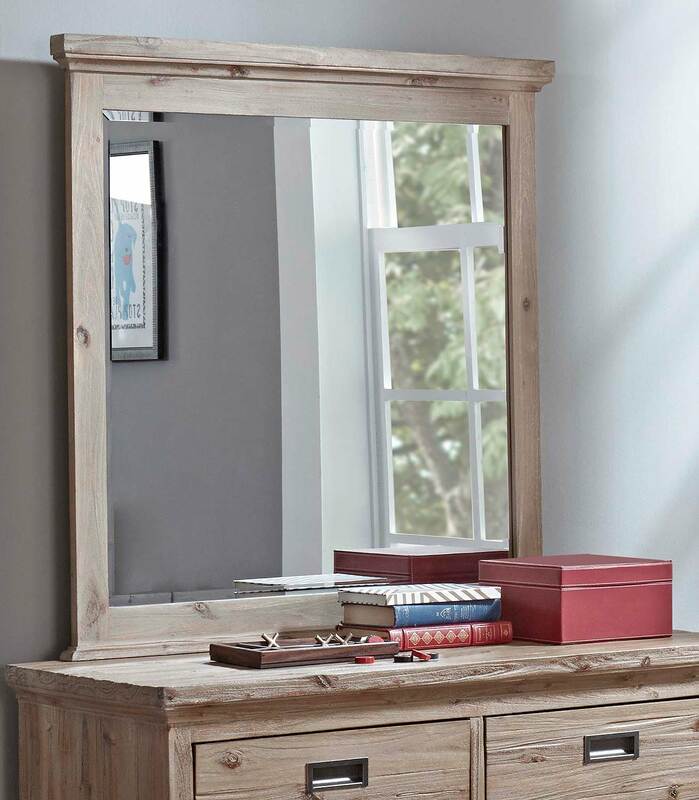 We chose a four recessed panel design, so the subtle detail was never lost behind pillows and always on display. 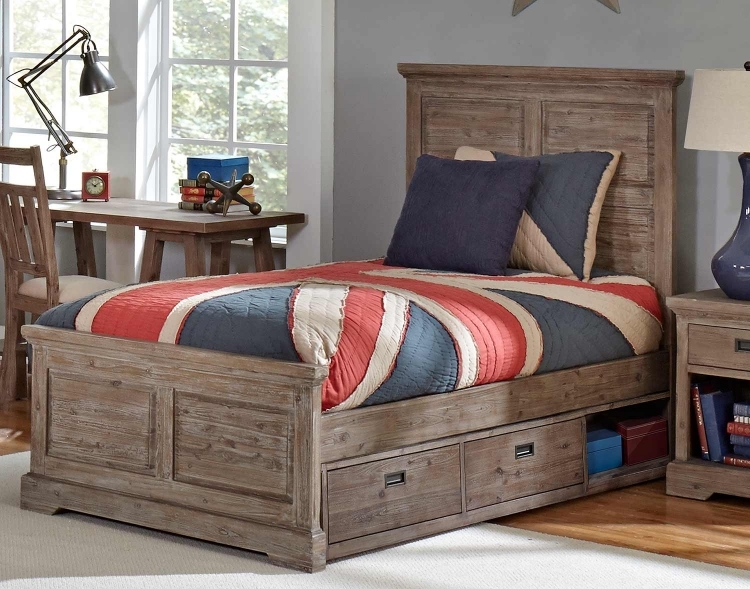 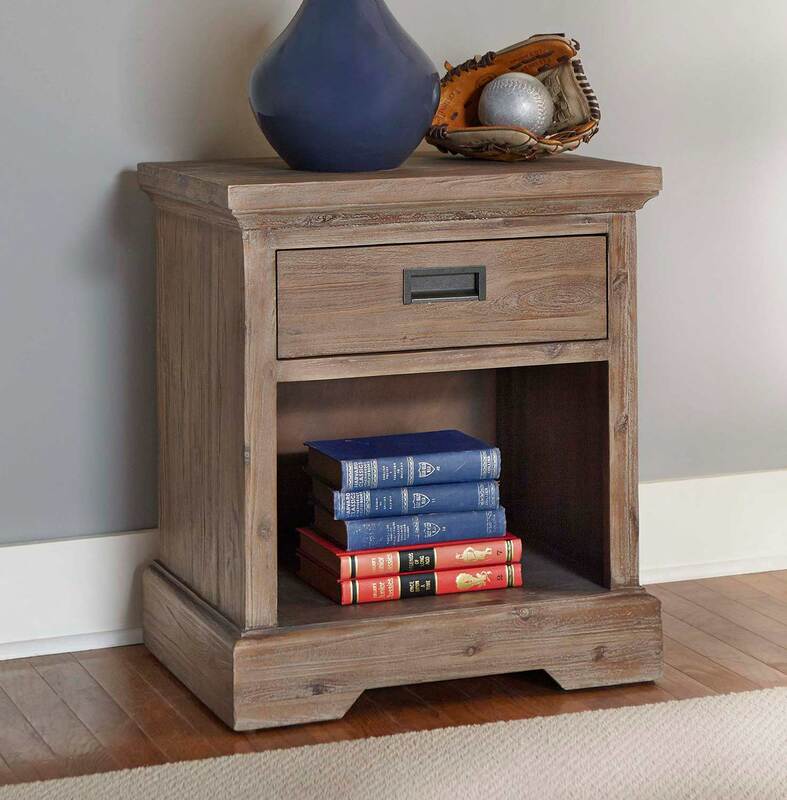 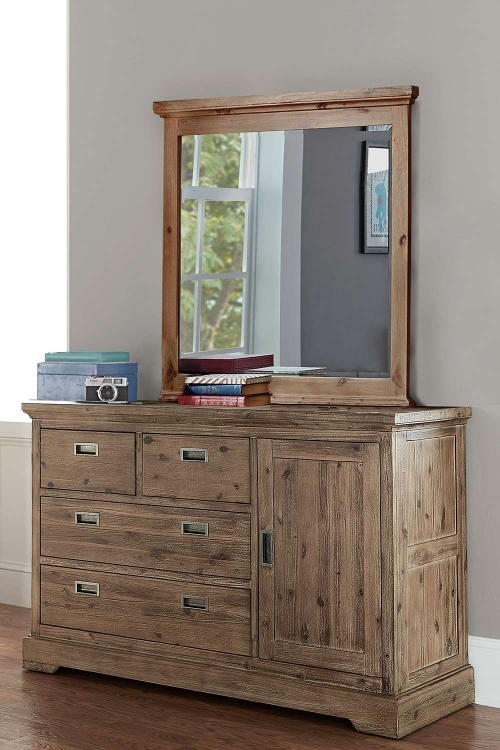 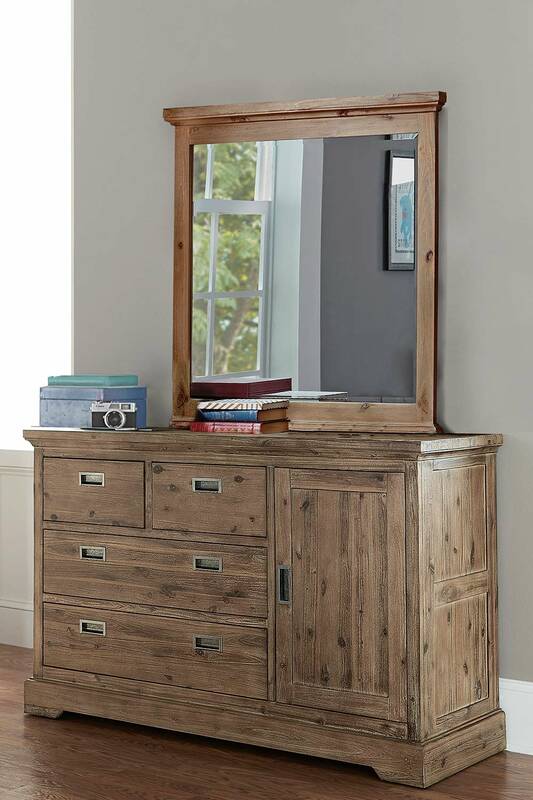 Consider adding a trundle or storage drawers to bring storage and function to the next level. 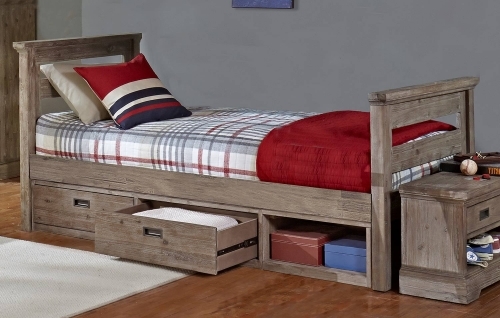 This unique system provides a strong connection where the bed rails attach to both the headboard and the footboard without exposing unsightly bolt heads. 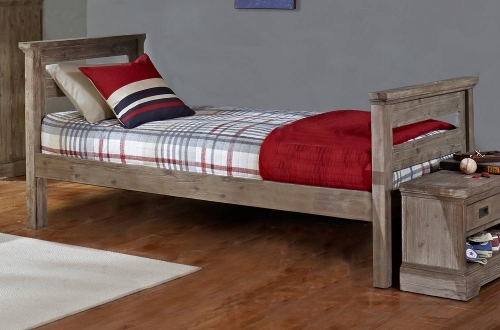 A slat foundation makes this bed mattress ready by taking the place of a conventional foundation and providing a lifetime of dependable support for all mattresses and mattress systems. 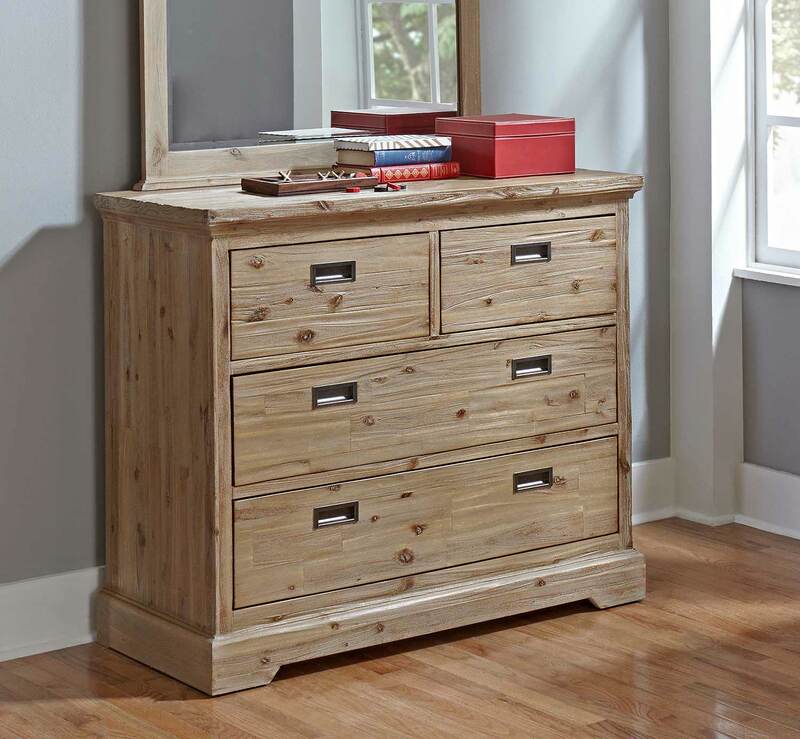 Drawer extends 7.5". 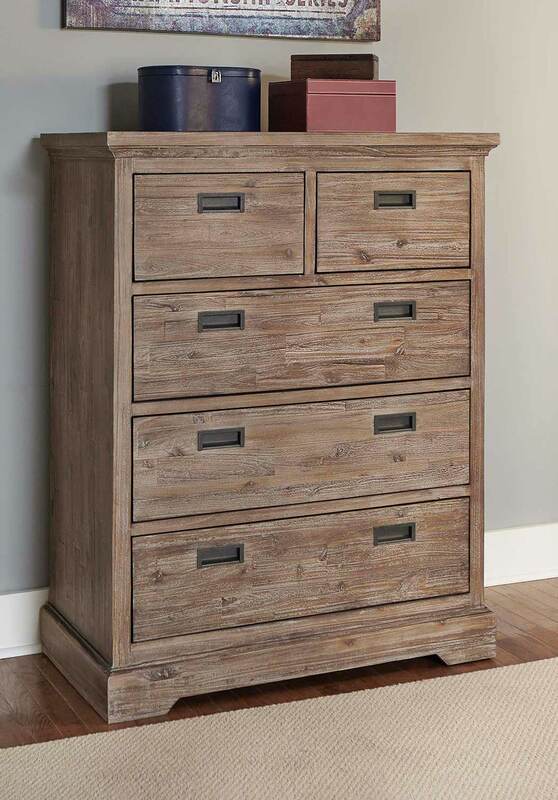 Inside of drawer measures: 2.5"H x 32"W x 8"D.